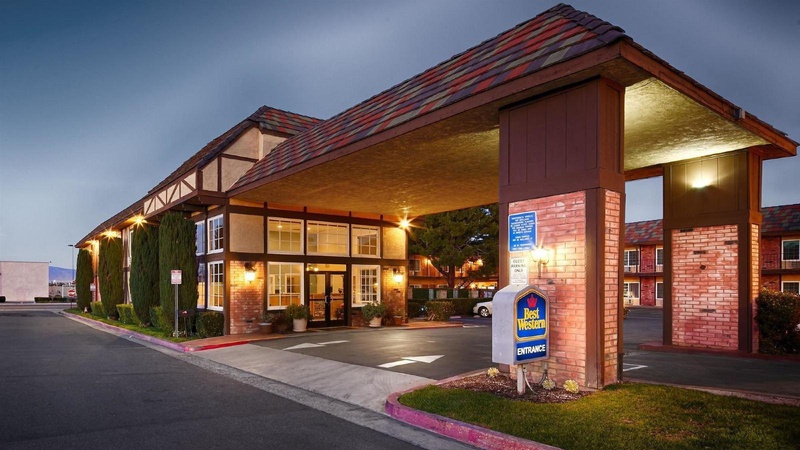 Whether you want to enjoy the beauty of California or explore the excitement down the road, this Corona hotel is a top pick. Paintball and shooting ranges are nearby for adrenaline-packed fun. There are many businesses in the area, and nearby schools such as Cal Baptist University, Young American, and La Sierra. 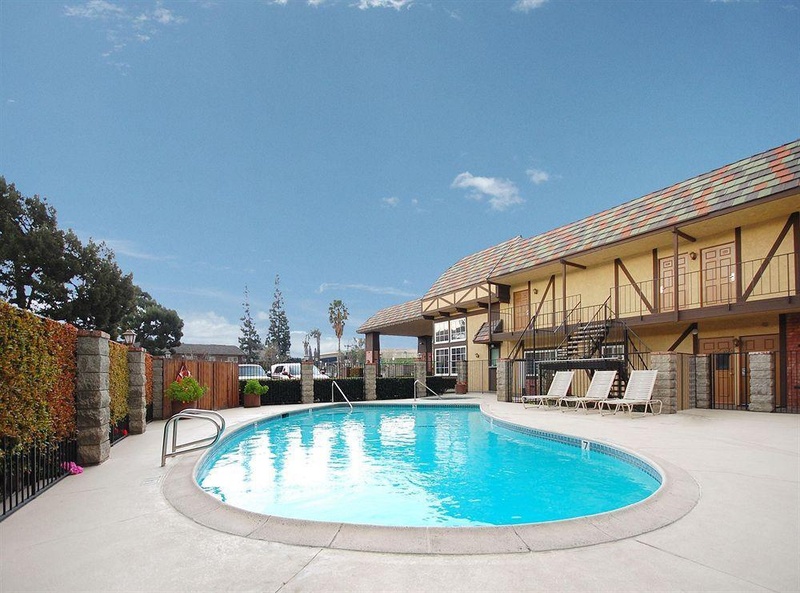 Whether in town for business or pleasure, this Corona hotel is the right choice. The convenient location boasts numerous restaurants nearby. Duck into the neighboring Goodfella's Cafe and eat where the mobsters of cinema gathered. However, our customer service and free continental breakfast might prove too tempting. A daily deluxe breakfast spread greets every guest. Breakfast is on us! Every morning we feature hot biscuits and gravy with a selection of moist, sweet pastries. Enjoy fresh fruits, hot and cold cereals, and yogurt, along with chilled juices and 100% Arabica coffee. Travelers need a great breakfast before tackling the local shopping scene. Ontario Mills Outlet Mall, Victoria Garden and Lake Elsinore Outlets are a short drive away. The Raaghauge's Shooting Range and SC Village are also popular destinations. 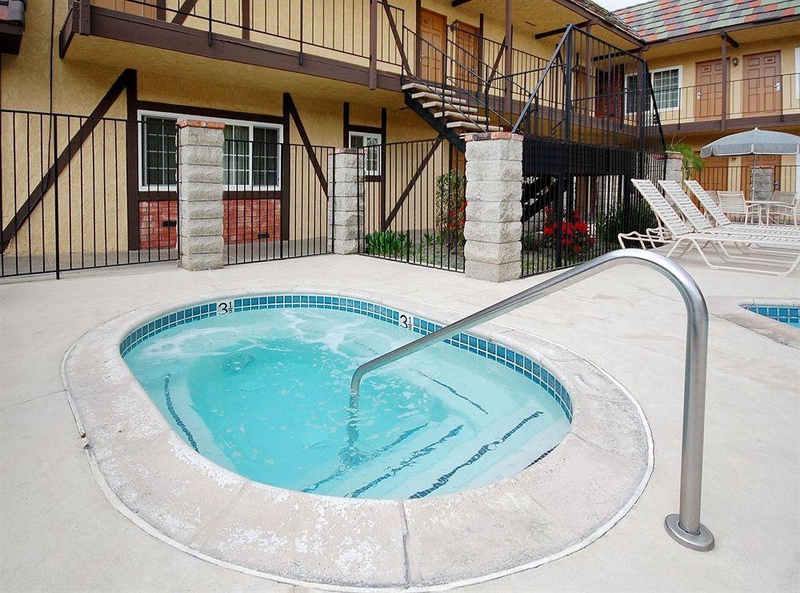 Don't forget to indulge at Glen Ivy Hot Springs Spa and Day Spa. This Corona hotel is also less than 30 minutes away from those famous golden beaches. 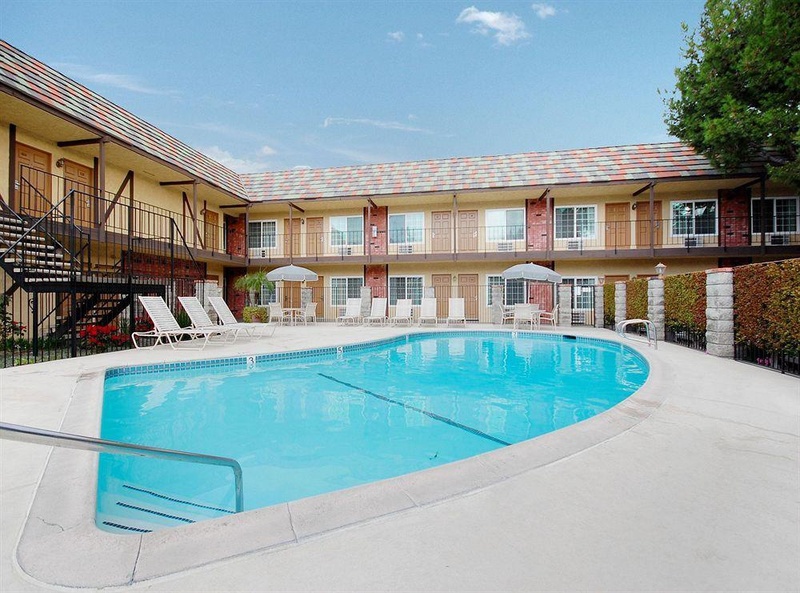 Our own outdoor heated pool and spa is also available for some R&amp;R. Business travelers are frequently in town with Dart Container, Watson Pharmaceuticals, Naval Warfare Assessment, and Kaiser Permanente. After clocking out, heading just 25 minutes away to Knott's Berry Farm® is a must. Disneyland® is just 20 minutes away. There's no end to the adventure. 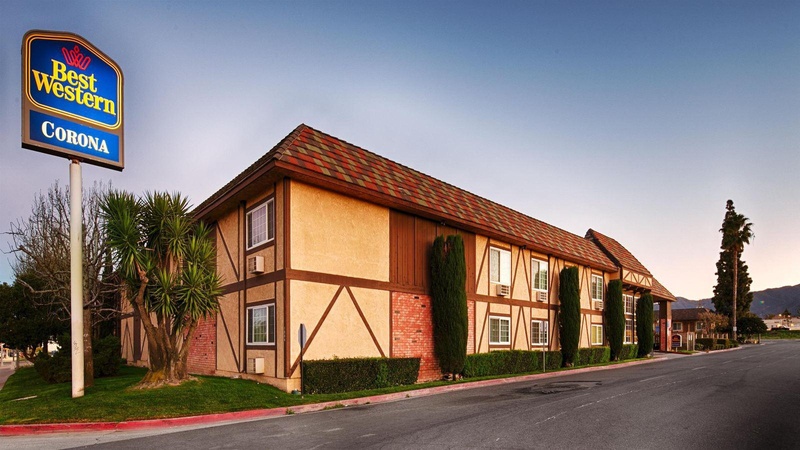 Reserve your magnificent stay at Best Western Corona and leave the rest to us! Road excellent. Quiet environment. Close to shopping. Free wifi. For free wifi. Fast wifi. Excellent staff. Front desk was helpful. Friendly breakfast staff. Continental breakfast excellent. Amazing for breakfast. I loved the breakfast buffet. A/C did not work. Exhaust fan didn't work. Faucet was old. Carpets cleaned. Toilet over flowed. It smelled like cigarette smoke. Older facility. Very old appearance. Motel is old. Older facility. Lobby fool you. Dirty carpets.